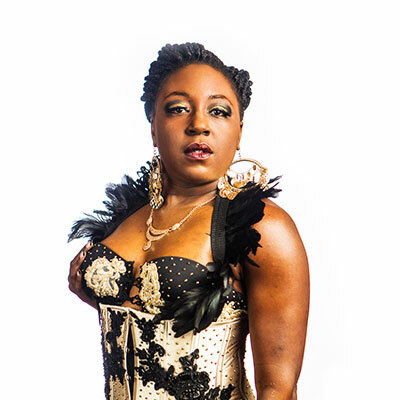 Live Blues, Burlesque and Variety! Featuring a rotating cast of the finest burlesque, variety, drag and sideshow performers! 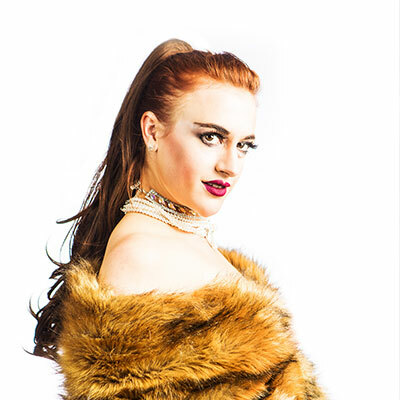 Chicago's most intimate evening of classic burlesque and cabaret entertainment. Join Hot Tawdry and her stellar cast of performers for an unforgettable evening of bumps, grinds, sequins and surprises!